The band released their third album on May 4. They’re back! After three long years, the very popular folk/rock band Mumford & Sons has returned with a brand new album, Wilder Mind. The news first broke in March, causing fans to get very excited. Some other news broke, though, which confused a lot of listeners. The band claimed that this new album would not feature any banjo or acoustic guitar, which is a huge part of their trademark sound. Many worried that this experiment would fail miserably. However, the record came out yesterday, and it is anything but a disappointment. 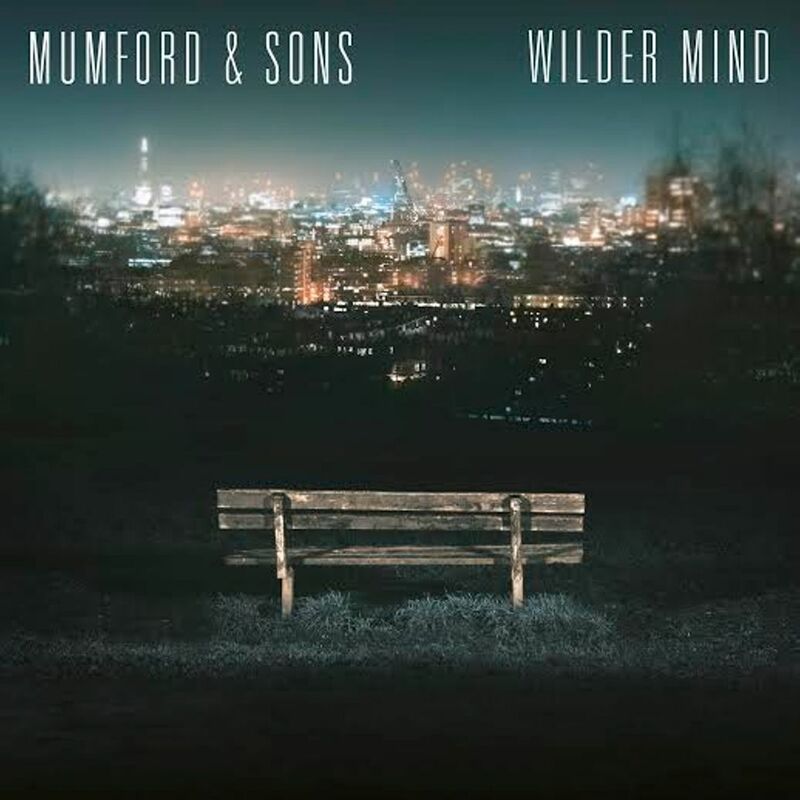 Wilder Mind is a great album featuring Mumford & Sons’ new sound but still has their deep, powerful lyrics as well as their beautiful harmonies. 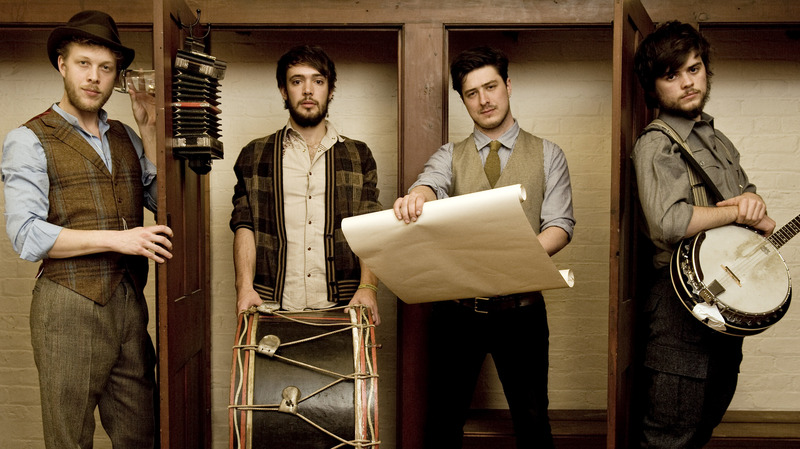 Wilder Mind has 12 brand new tracks from Mumford and Sons. Overall, this album is a bit of a downer; just about all of the songs are about heartbreak and toxic love. Somehow, though, it’s not the least bit depressing. Even the songs about loss have an intense beat that gives you a feeling of catharsis, not remorse. They’re songs you can just imagine yourself listening to while you’re driving down the highway late at night with the windows down. One of the songs perfect for that is the title track itself, “Wilder Mind.” It’s extremely deep and emotional and has a perfect fusion of electric guitar and enchanting piano. Some of the most heartbreaking lyrics: “It’s in my blood, it’s in my water, you tried to taint me, taint me from the start…I thought we believed in an endless love.” This is definitely one of the strongest tracks on the album. Some more songs great for driving at night are “Believe” and “Snake Eyes,” which were both released as singles. These two songs are dripping with beauty. There are also a good deal of slower songs as well. “Broad-Shouldered Beasts” and “Only Love” sound like lullabies or hymnals, centered around love in a more positive light. The lyrics paint beautiful pictures in your mind: “For a moment you were wild, with abandon like a child,” and “You saw me low, alone again. Didn’t they say that only love will win in the end?” “Cold Arms” is another good track; it is the most acoustic-sounding on the album. It would be perfect for a slow dance with a loved one. “Hot Gates” is reminiscent of Mumford & Sons’ older material. The album isn’t perfect, though. There are a few songs that are duds. “The Wolf” is not a strong track at all; it sounds like many other generic rock songs, not very unique and it doesn’t even showcase the band’s trademarks. “Ditmas” and “Just Smoke” are also a bit unremarkable and seem to fall through the cracks around the fantastic songs. Overall, Wilder Mind is a great comeback for Mumford & Sons. The change in sound absolutely works. True fans will recognize the amazingly written lyrics and the deep, cathartic songs. This is the perfect album for the summer, from nice days at the beach to hot, stormy nights. Get the album today! And if you’ve heard it already, what do you think of the new sound? Let us know in the comments or tweet us using #glamorouspaper! Kanye States Nothing But ‘Facts’ In His New Song. Must Listen!